After two days of traveling, we settled in at Tranquility Bay Beach Resort in Marathon, Florida. 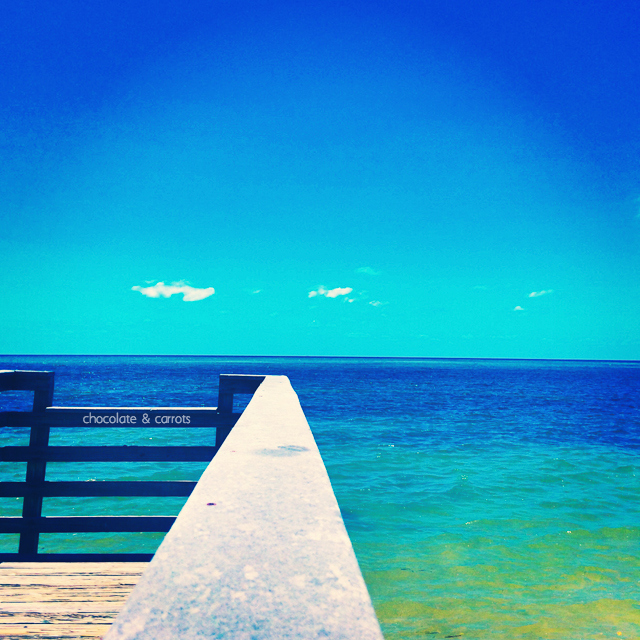 From there we would spend the next three days exploring the Florida Keys! 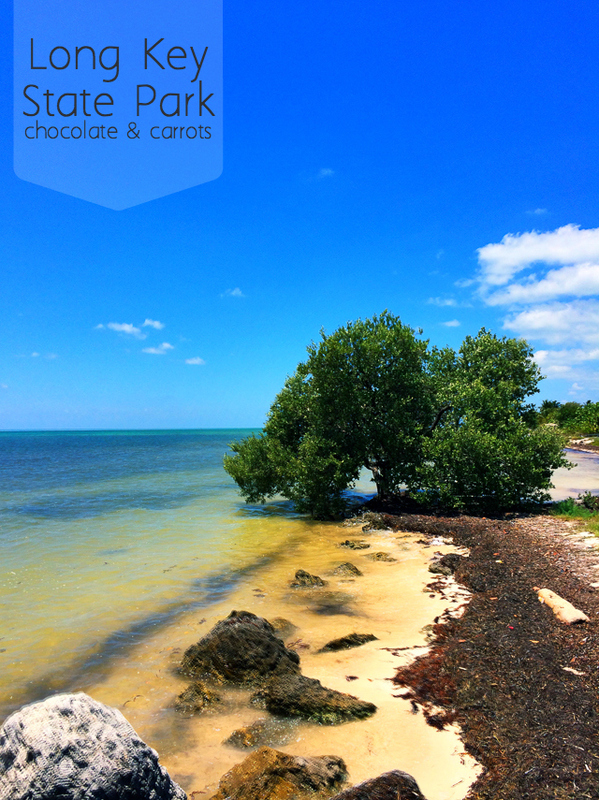 The first stop was a day at Long Key State Park. 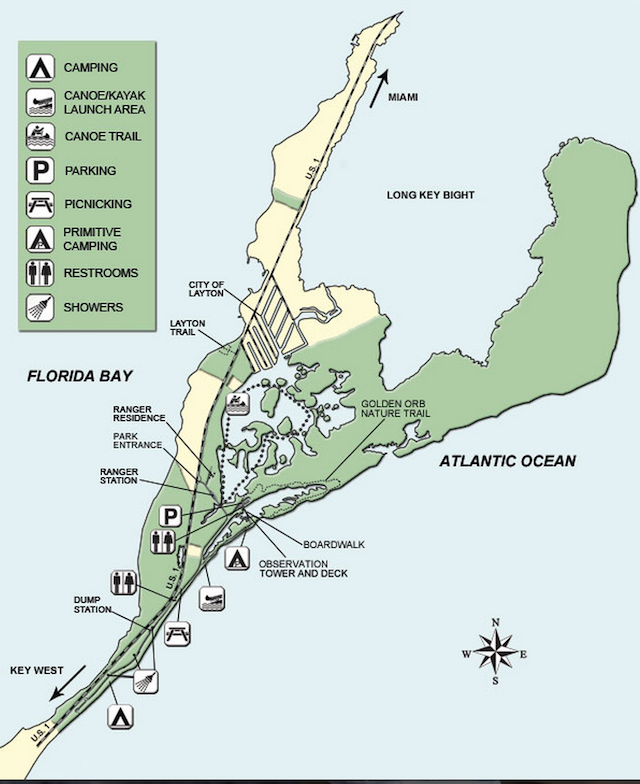 Right off the Overseas Highway, Long Key State Park is a thin strip of road with camp sites off of it, right on the beach. There are restrooms, showers, picnic tables and trails along the way. It was $5 per vehicle and 50 cents for each person in the car to enjoy the park all day long. We parked right at the most Southern restroom on the map below and had our own little beach to ourselves! The only thing we didn’t like about the nature of this beach (and most beaches on the Florida Keys) was the sea grass that washed up on shore. It covers the beautiful sand and makes for a tricky entrance into the water (especially for a two year old). After asking a park ranger about the sea grass, she said it was seasonal and was all dependent on the direction of the winds during that season. It was nothing that we couldn’t handle, but it sure would have been nice to have a clear and clean sandy beach to wade in. 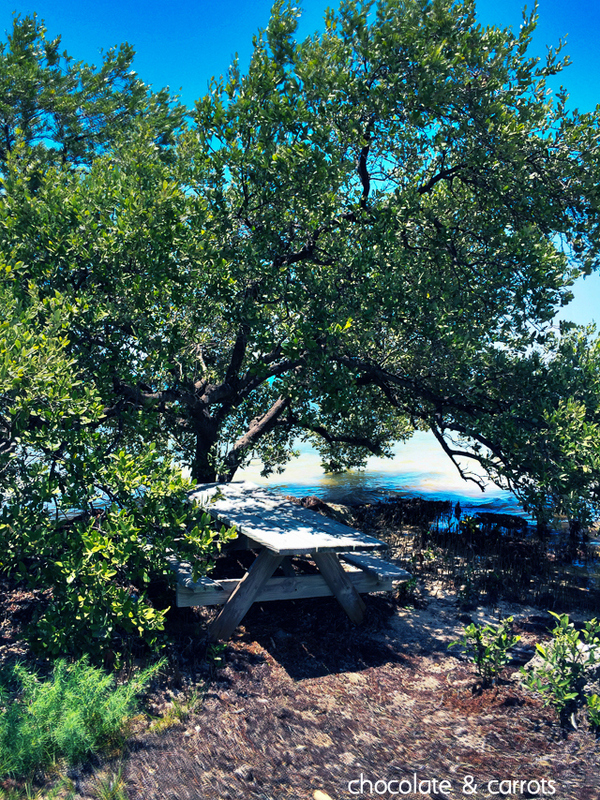 Despite the sea grass, Long Key State Park offered the perfect seclusion and fun for a family that we were looking for. We enjoyed wading in the water and playing with the sand. And if you’re able, I would suggest going kayaking, too. We weren’t able to do that on this trip, but saw many kayakers along the way that looked like they had a special view from the ocean! 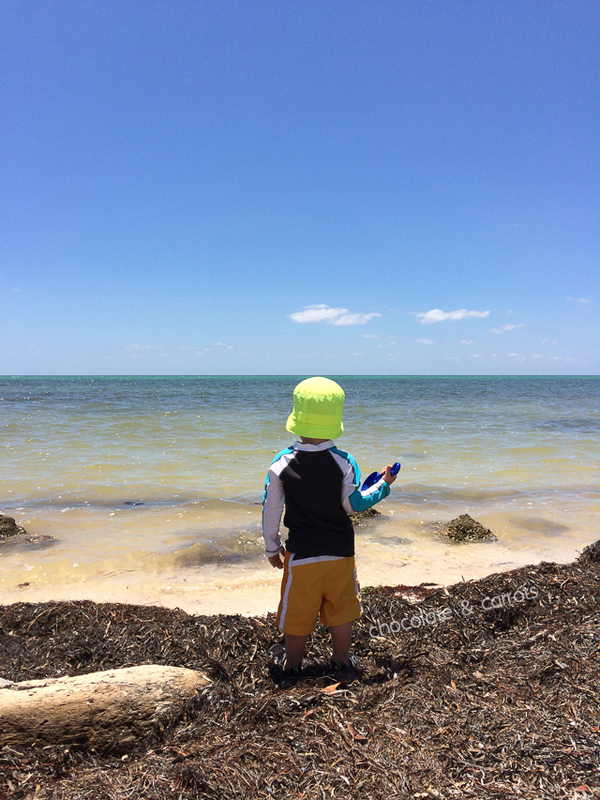 Stay tuned for our next Florida Keys adventure!